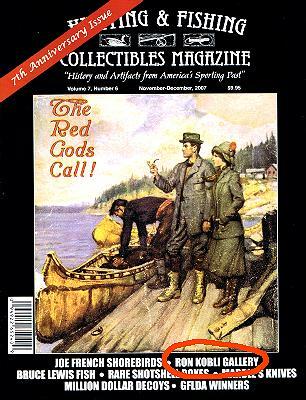 Decoys& Wildlife Gallery was featured in "Hunting & Fishing Collectibles Magazine"
where you can see images of many well-known artists' latest works. 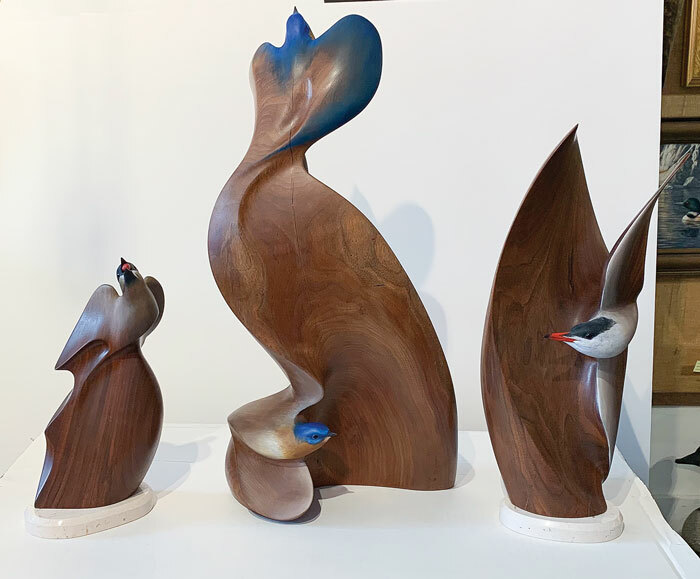 Decoys & Wildlife Gallery has a nationally-recognized collection of fine carved decoys as well as a wide selection of framed prints and original art by some of the world's best recognized wildlife artists. 95% of everything sold at Decoys Wildlife Gallery is Made in America.